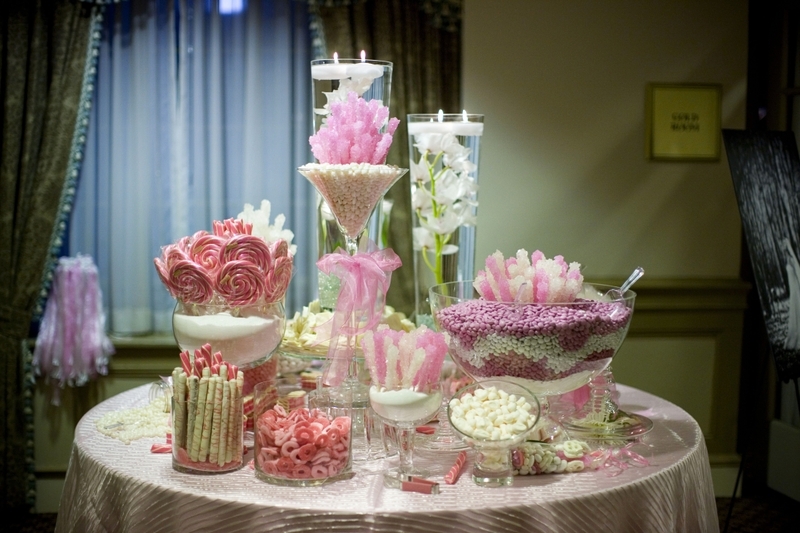 20 Aug Why Hire a Wedding Planner? A question I get asked all the time, why do I need one, aren’t they expensive? aren’t they a luxury? I would have to say no to both of those. The cost of hring a planner to work with you can be offset against some of the savings she or he will make for you by negotiating on your behalf, not only that but planners can often give you a few tips about how to cut costs that you may not have thought about. 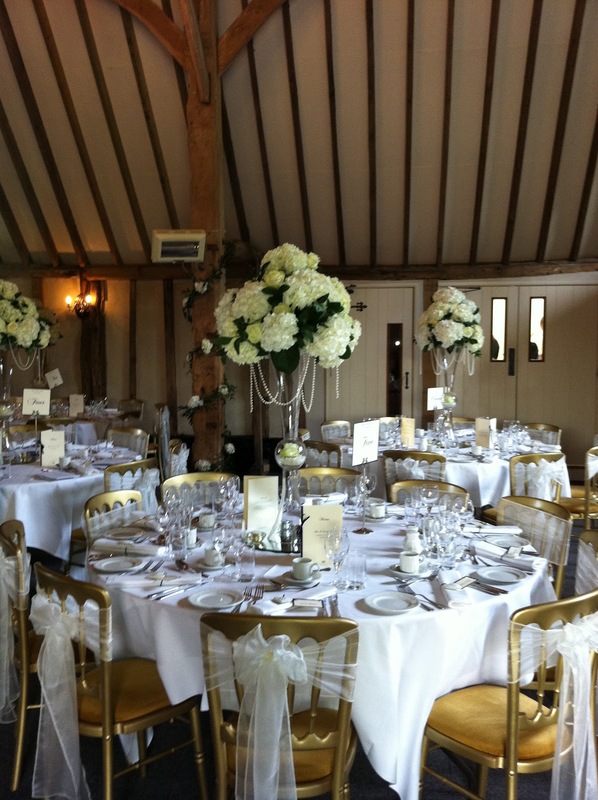 You also don’t need to hire a wedding planner in Essex for the full planning, you may just need a little help as the wedding gets near, or you might just want someone to make sure your day runs as you have planned it. 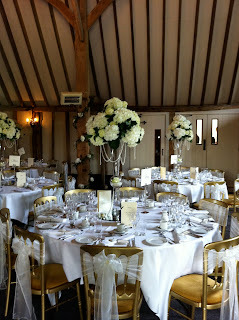 At EC Wedding Design, wedding planner in Hertfordshire, no two weddings are ever the same and each bride is individual. You have absolutley nothing to loose by contacting us for a FREE no obligation quote to see if we can help you.